In what they call the "first-ever detailed national geologic carbon sequestration assessment," the newly released USGS report National Assessment of Geologic Carbon Dioxide Storage Resources—Summary omits the CO2 sequestration potential in Arizona. One of those studies was funded by USGS and delivered to them about 18 months ago. The news release from USGS says "The United States has the potential to store a mean of 3,000 metric gigatons of carbon dioxide (CO2) in geologic basins throughout the country, according to the first-ever detailed national geologic carbon sequestration assessment released today by the U.S. Geological Survey (USGS). The assessment comes on the heels of a national plan to combat climate change announced by President Obama yesterday." Rauzi, S. and Spencer, J.E., 2009, Carbon Sequestration Potential at the 1 Alpine-Federal Site in East-Central Arizona. Arizona Geological Survey Open-File Report, OFR-09-02, 6 p.
Gootee, B.F., In review, An Evaluation of Carbon Dioxide Sequestration Potential in the Luke Basin, South-Central Arizona. Arizona Geological Survey Open File Report, OFR-13-05, 10 p., 2 map plates and 2 appendices. Ref: U.S. Geological Survey Geologic Carbon Dioxide Storage Resources Assessment Team, 2013, National assessment of geologic carbon dioxide storage resources—Summary: U.S. Geological Survey Fact Sheet 2013–3020, 6 p., http://pubs.usgs.gov/fs/2013/3020/. 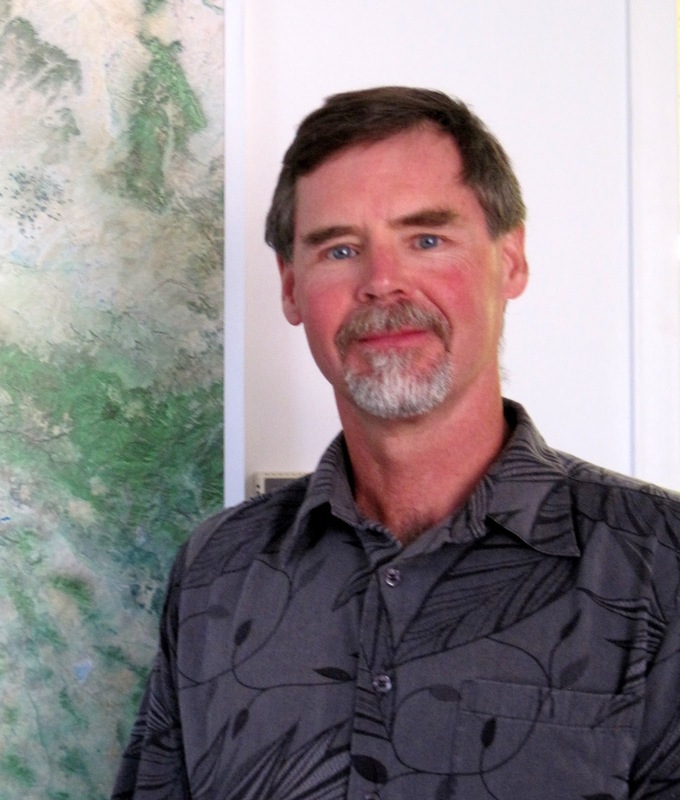 AZGS Section Chief Dr. Phil Pearthree and his co-authors will receive the 2013 Kirk Bryan Award from the Geological Society of America’s Quaternary Geology and Geomorphology Division this fall at the GSA Annual meeting. The Kirk Bryan Award is bestowed upon the author or authors of a published paper of distinction advancing the science of geomorphology or some related field, such as Quaternary geology. House, P. K., Pearthree, P. A., and Perkins, M. E., 2008, Stratigraphic evidence for the role of lake-spillover in the inception of the lower Colorado River in southern Nevada and western Arizona, in Reheis, M.C., Hershler, R., and Miller, D.M., eds., Late Cenozoic Drainage History of the Southwestern Great Basin and Lower Colorado River Region: Geologic and Biotic Perspectives: Geological Society of America Special Paper 439, p. 335-354, doi: 10.1130/2008.2439(15). 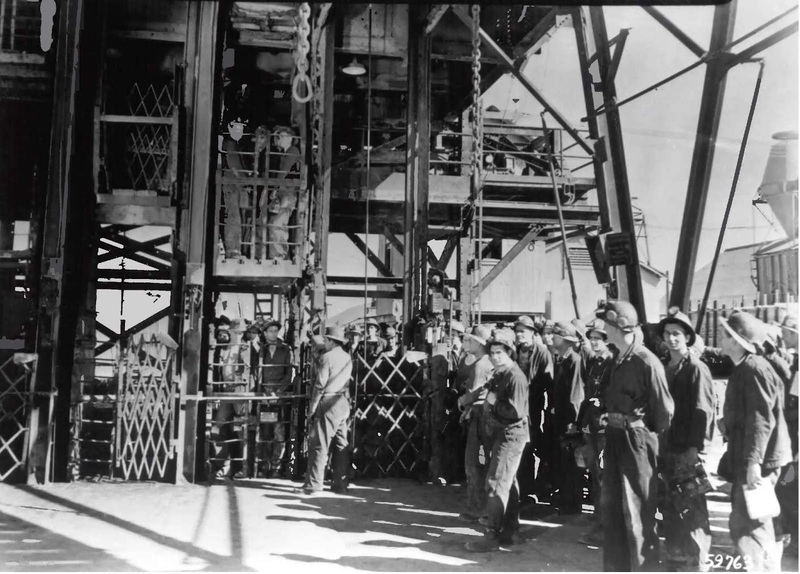 The Mining Safety & Health Administration (MSHA) has a large repository of publications, reports, and photos in their online Digital Library from across the country including 418 from US Bureau of Mines that cover some aspects in Arizona. I found a few dozen historical photos labelled Arizona (but a few were from California). Debris flows examined on public tv's "Arizona Illustrated"
The monsoon and fire seasons are both major generators of debris flows. The debris flow segment starts at 2:30 minutes and runs to 10:00 minutes in the full show. In comparison, Arizona generated about 11% of the value of all U.S. mineral production in 2012, making Arizona the #2 state behind Nevada. 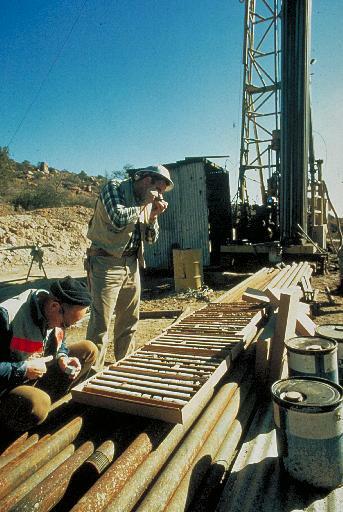 According to the article, "The U.S. nonfuel mineral exploration budget was anticipated to increase by about 23 percent to about $1.7 billion in 2012 from $1.4 billion in 2011, according to MEG data. The U.S. percentage of the world exploration budget remained at 8 percent in 2011. The increase in the U.S. minerals exploration budget in 2011 is tied to an improved economy, higher commodity prices and higher exploration costs." We recently delivered 10 cubic meters of duplicative geology and mining books and journals to Tucson geologist Peter Megaw [right]. Since 1983, Peter has run a program through the Tucson Gem and Mineral Society (501c-3 nonprofit) whereby books are donated to TGMS and then he arranges transport to Mexican Universities and the Mexican Geological Service, through Hermosillo. TGMS gives the donor a donation document suitable for framing or filing with the IRS (donors are responsible for determining value, IRS regs do not allow TGMS to do so). Generally the books go into a storage unit maintained by his company IMDEX Inc. and as staff members come up from Hermosillo on various errands they take a pick-up load down at a time. He calls it an "efficient and low-cost utilization of our normal back and forth traffic." When the donation arrives in Hermosillo they have a "cascade" system whereby the donation is dropped with a particular University or the Mexican Geological Service offices, who takes what they need/want, then passes the remainder on to the next takes and so on. If anything is left it is offered to faculty and students...but not much gets that far down the road. Peter says they have developed a pretty good idea what each institution needs/wants to start the load cascading from the one that will benefit most from a particular load, which efficiently minimizes handling. Over the years he estimates they have shipped over 300 tons of books and journals (otherwise destined for the landfill) down south. They directed a 7-pallet load of oceanographic data from UBC to La Paz and full runs of USGS Bulletins and Professional Papers to both the Mexican Geological Service and the Unison. And they have also swelled the libraries of universities in Zacatecas and Chihuahua with broad collections of trade books and journals that they could never hope to afford. The latest load from AZGS came out of the merger with ADMMR. We verified that we have copies in both our Phoenix and Tucson libraries and there was nothing not already in our state university libraries. But the heavy emphasis on Arizona materials in the collection provides an opportunity to possibly fill in some gaps in the small but representative TGMS collection as well. My wife and I then headed off to the mountains in northwest Wyoming for the past week, where the nearest cell phone coverage is 45 miles away. And the early morning temperatures were in the mid 30s versus high 70s in Tucson. So hope to get back to blogging shortly as I catch up on hundreds of emails and year end budget stuff. There's a lot going on to report on. The event will be held at Patagonia High School Cafeteria, 200 Naugle Avenue from 6:30 to 8:00pm. Proponents and opponents are both urging their supporters to show up to demonstrate their positions. Our guests included Joe Bardswich with Northern Vertex talking about the Moss gold mine, Jerry Aiken and Matt Monte with Passport Potash on the status of their proposed Holbrook mine, and David Newlin about the community response to potash mining in the Holbrook area. AZGS minerals chief Nyal Niemuth offered a brief update on mining news, and Kim Patten and Christy Caudill gave a demo of the National Geothermal Data System.